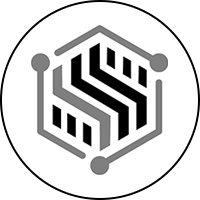 Create, track, share, discover. With SwimShare, you write and share your daily practices in just a few clicks, with instantaneous training statistics. Write today's practice now on mobile, tablet, laptop, or desktop. Create, track, share, and discover workouts with just a few clicks. Fully compatible with Hy-Tek Meet Manager and EDive. 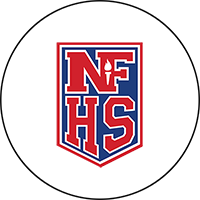 Easy to use on your smart phone or tablet from the pool deck. Get your First Season FREE trial! A favorite for meet entry used by Masters swim teams internationally. 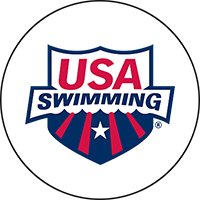 USMS verification tools for meet entry. Easy to use team management software at competitive prices. Affordable team website design and e-commerece solutions. 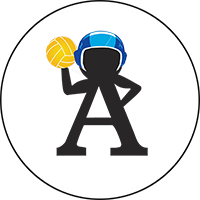 Manage your water polo team easily with Club Assistant software. 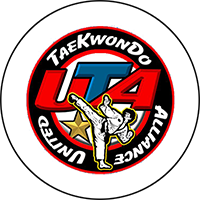 Used by Martial Arts teams across the USA. Club Assistant is the online membership management solution for your organization! 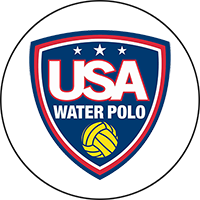 Perfect for use by all types of clubs, teams, and leagues including Swimming, Water Polo, Martial Arts, Volleyball, Triathlon, Biking, Running and more. We focus on membership communications via emails and websites, credit card charging and financial tracking and reporting. Club Assistant has been working with clubs since 2001. We currently provide our products and services to clubs in all fifty states. 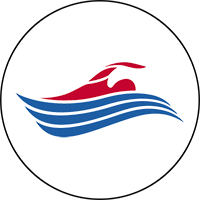 Club Assistant is the largest provider of web-based online registration for United States Masters Swimming (USMS) meets and High School, Community College and College meets.